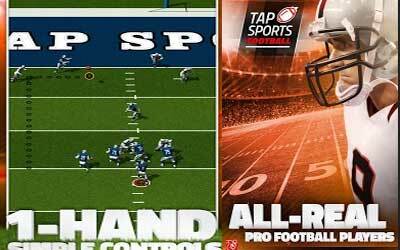 Previous version TAP SPORTS FOOTBALL 1.1.1 apk for Android will help you to downgrade or install older app easily. This is one of the best Sports apps. It takes quite a while to compile a decent team, but it’s worth the time. The game is simple and a lot of fun to play.